A report from Argentina suggest that HMD Global is preparing a comeback of Nokia phones to the Argentinian market. 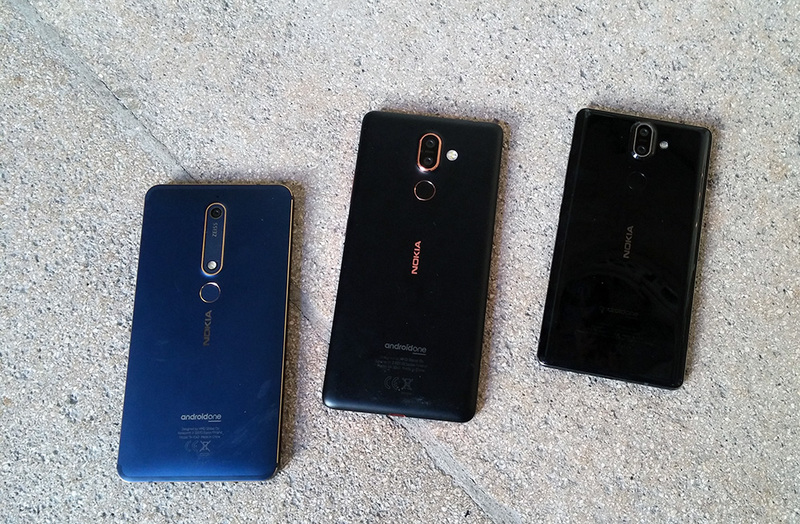 Nokia phones are still well recognized in Argentina, even though Microsoft officially exited the market in 2016, and since then no new Nokia phones were available there, but this could soon change. iProfesional.com reports that HMD is interested in local manufacturing of Nokia devices. The report states that both Nokia and Xiaomi are negotiating with local partners to start manufacturing/assembling phones in the region of Tierra del Fuego, known as “Land of Fire” (translation from Spanish) located on south of Argentina. In 2012, Nokia produced 4.3 million phones in Argentina, capturing 32% of local market share, so bringing back local manufacturing there isn’t unexpected if HMD wants to regain their share in South American market. Executives from HMD and Xiaomi already visited Argentina in the recent weeks to talk with partners and see potential locations for manufacturing. Both, Xiaomi and HMD have Foxconn as their manufacturing partner so I wouldn’t be surprised if Foxconn is also involved in this deal. The reason why local manufacturing is popular in Argentina are high tax rates for imported devices. In 2017, 10.6 million phones were manufactured in Argentina, while about 300,000 were imported legally. To gain a significant portion of the market there, HMD has to invest in local manufacturing. Considering that about 5 years ago Nokia phones held a 3rd of the market, the investment will probably be paid back. Similar tax policy for phones exist in Brazil, a few times bigger market than Argentina and I don’t doubt that one of HMD’s next expansions will go in that direction. One of the famous Nokia phones that was assembled/manufactured in Argentina was Lumia 900, while the Lumia 710 was made in Brazil. HMD has recently been strengthening their manufacturing capabilities together with their partner Foxconn. At the moment, Nokia phones are manufactured in China, India, Vietnam and Indonesia. Manufacturing in India and Indonesia is mainly limited for the huge local market, while the main smartphones lines are in China. Feature phones are still being manufactured in the old, but modern Nokia factory in Vietnam, that was sold to Microsoft and now is under Foxconn’s ownership. Finland and India also solved the tax dispute that Nokia had with authorities, so we can soon expect the plant in Chennai to become active and maybe again manufacture Nokia devices if Foxconn acquires it from Nokia. Is HMD reviving the camera-centric marketing from Nokia Lumia days?